﻿ Roter Shaft, Stainless Steel 304 Roter Shaft Exporter. SS 304 Roter Shaft Manufacturer, Alloy Steel F22 Roter Shaft Exporter, Carbon Steel EN8 Roter Shaft, SS 321 Roter Shaft, Stainless Steel 304 Roter Shaft Supplier In India. Amco Metals perspire to create unique, durable product solutions for the long term use in diverse application industries. We have assessed hundreds of our clients in product selection for their industry to get the maximum performance. We make sure that our products are dimensionally accurate and offer outstanding usability. Our customer service is our asset and we try to provide the best services to our customers. 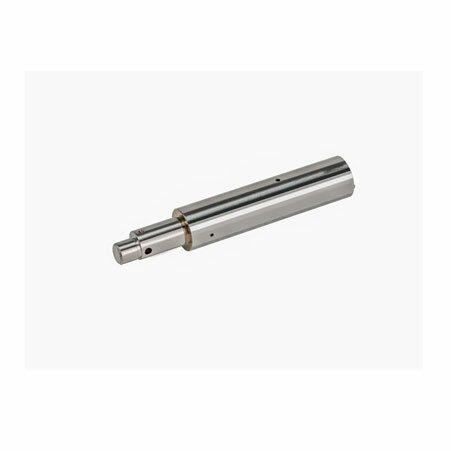 We are a manufacturer, trader, stockist, supplier and exporter of Rotor Shafts that is a rotary component, cylindrical in shape, on which the blades and rotor head is fixed. 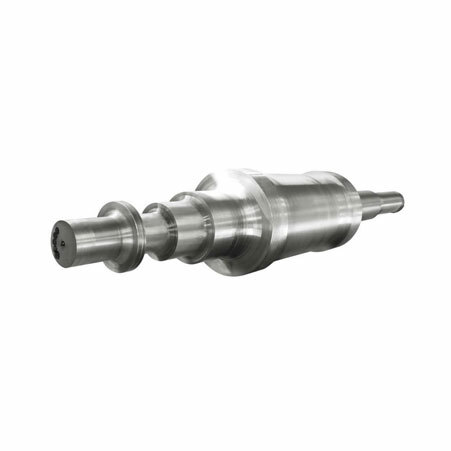 We provide Nickel Rotor Shafts for generators for turbines working at high, medium and low pressures. 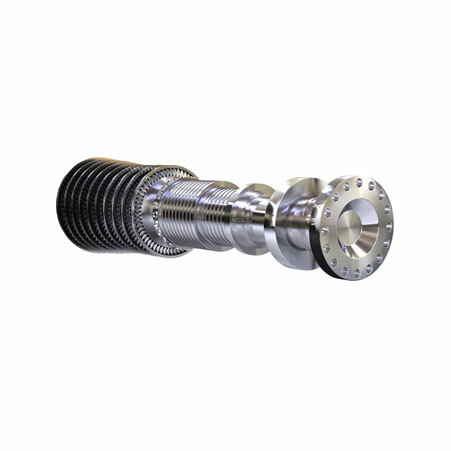 Our Stainless Steel Generator Rotor Shafts are suitable for the power plant industry, they can withstand extreme levels of rotation and pressure. We supply heavy duty Alloy Steel Rotor Shafts that grind and separate materials in the cement and mining industry. Machine parts and shipbuilding also requires Carbon Steel Rotor Shafts. Carbon Steel Roter Shaft Manufacturer, SS Roter Shafts Exporter, Alloy Steel Roter Shaft, CS A105 Roter Shaft Stockist, SS 347 Roter Shaft Supplier In Worldwide.